ZURICH, Switzerland — Barry Callebaut targets to be carbon positive by 2025, meaning that they will store more carbon in our supply chain than we emit. In order to track how they are progressing against this target, they submit each year their plans and activities to reduce our carbon footprint to the CDP. 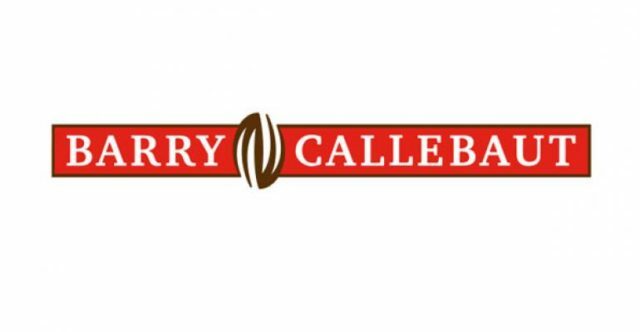 CDP is an independent organization which receives and assesses the carbon reduction plans of over 7,000 companies every year, scoring them on a scale of A, the pioneers, to F.
Barry Callebaut are very proud to have been awarded an A- on their activities to reduce our carbon footprint in 2018 in the CDP 2018 assessment. This puts them in the top 6% of the close to 7,000 disclosing companies and makes us a leader among their peers.